Vanguard 600 offers fast LTE broadband technology integrated with extensive routing capability, delivering robust connectivity and secure high speed data transfer for a broad array of devices and applications. SIMPLE INSTALL. CLOUD READY. APPLICATION ENABLED. 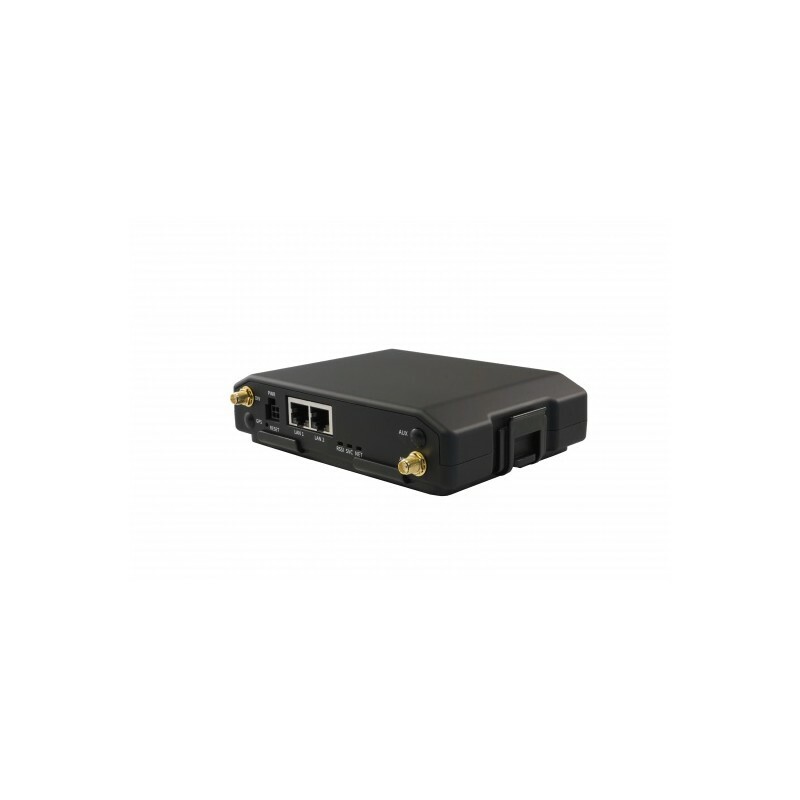 Economical, high-speed, secure LTE broadband dual Ethernet connectivity in a sleek compact package. The Vanguard 600 offers fast LTE broadband technology integrated with extensive routing capability, delivering robust connectivity and secure high speed data transfer for a broad array of devices and applications. 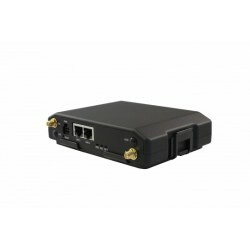 This ready-to-deploy broadband router enables wireless data connectivity for two LANs ports over public cellular networks at 4G speeds with strong, Enterprise-grade security (IPSec, VPN, WPA-2) to protect against external threats. The Vanguard 600 seamlessly integrates with DeviceOutlook™, CalAmp's cloud-based enterprise-grade device management and control application, which supports over-the-air deployments and automated provisioning of custom configurations when devices initially connect to the network.